That one on the bottom? Love it! 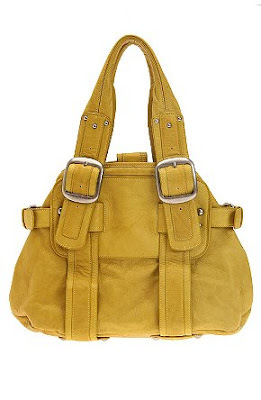 Urban has some great bags...even better in yellow! OOOh...these are great! I just got a really pretty yellow bag by Rebecca Minkoff and am smitten! 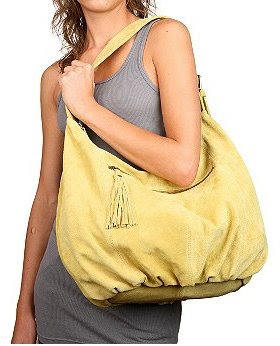 yellow is definitely my favorite color for handbags. these are both gorgeous. urbanoutfitters = love.